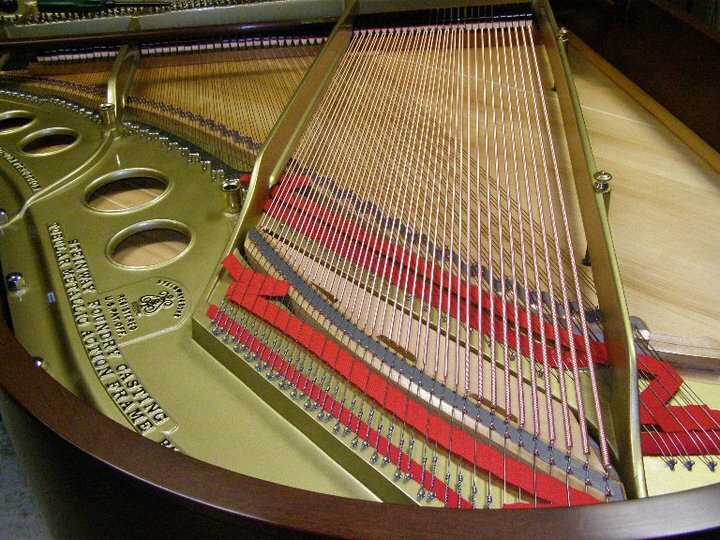 With more then 20 years of experience, I offer the best in quality service and a commitment to excellence in the care of all pianos. 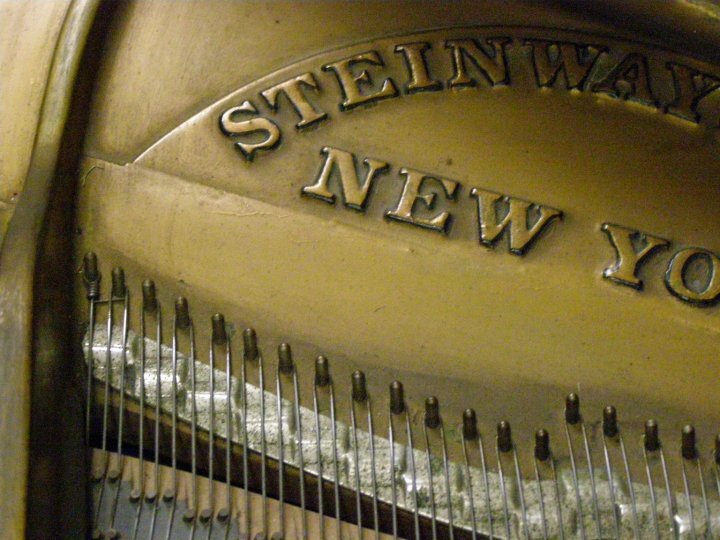 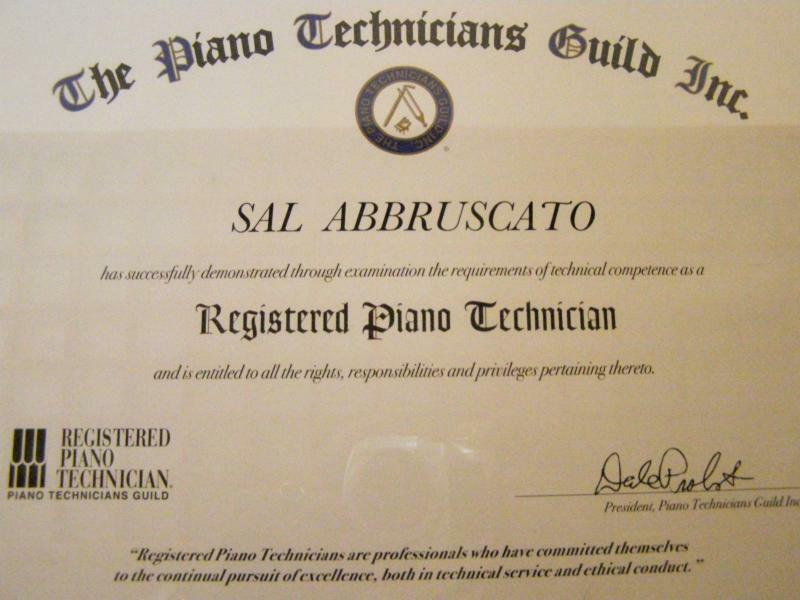 As a member of the Piano Technicians Guild, I completed rigorous exams that hold technicians to a worldwide standard in piano tuning, regulation and repair. 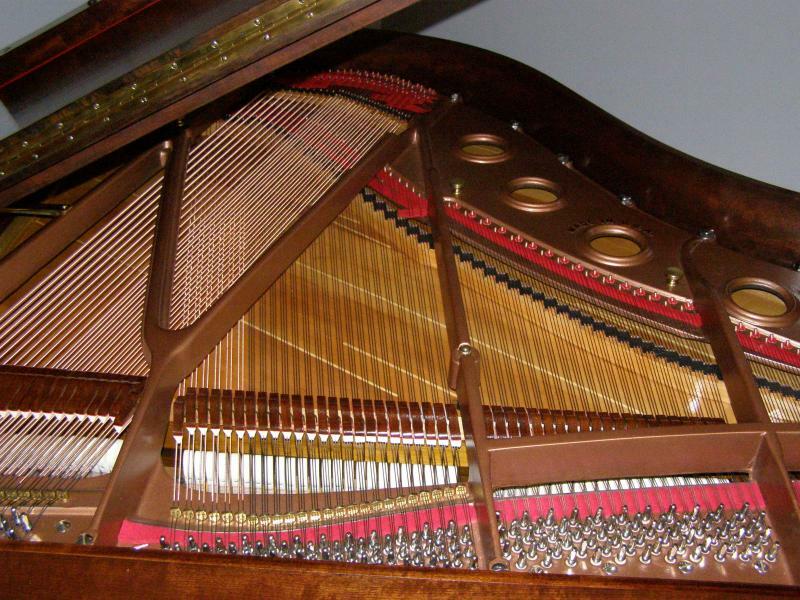 Since childhood, I've had an affinity for music and musical instruments. 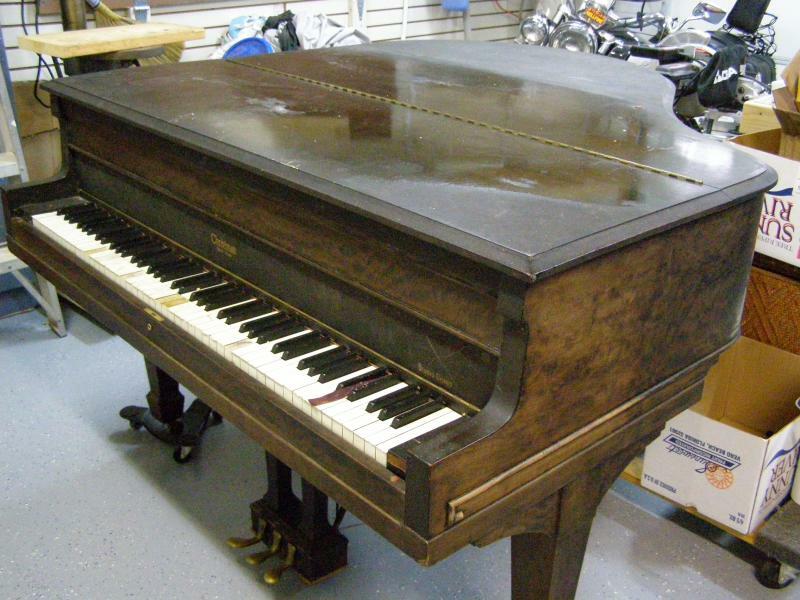 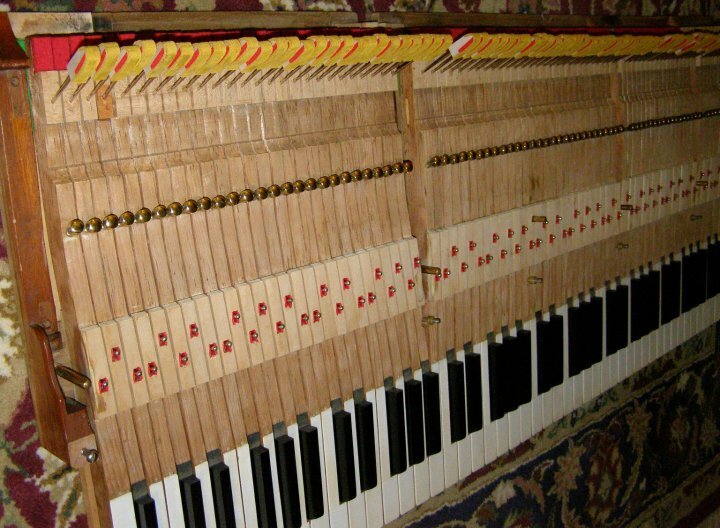 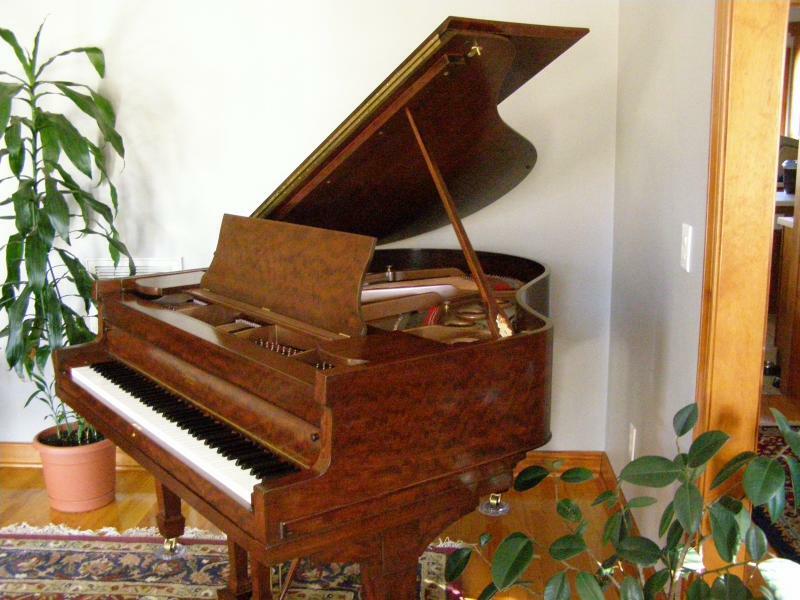 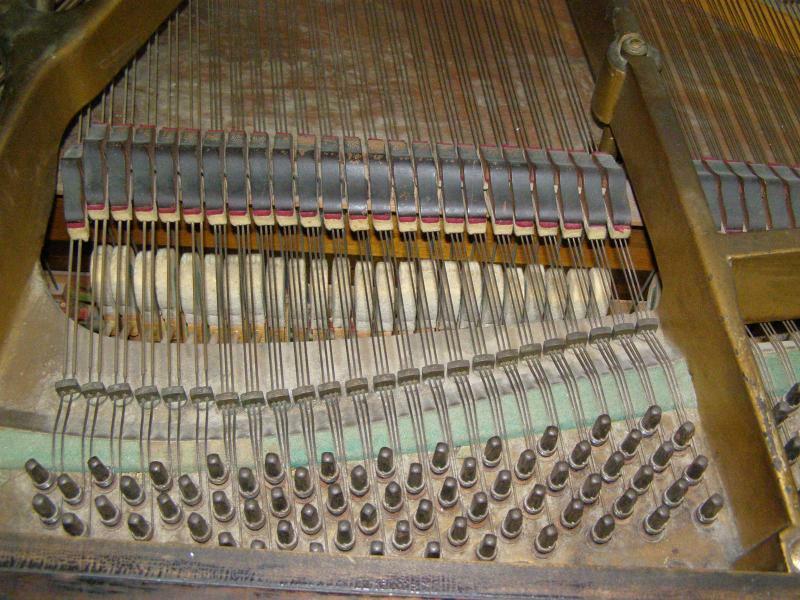 My passion is evident in my desire to provide superb service and care that will ensure that your piano remains in, or is restored to, excellent condition. 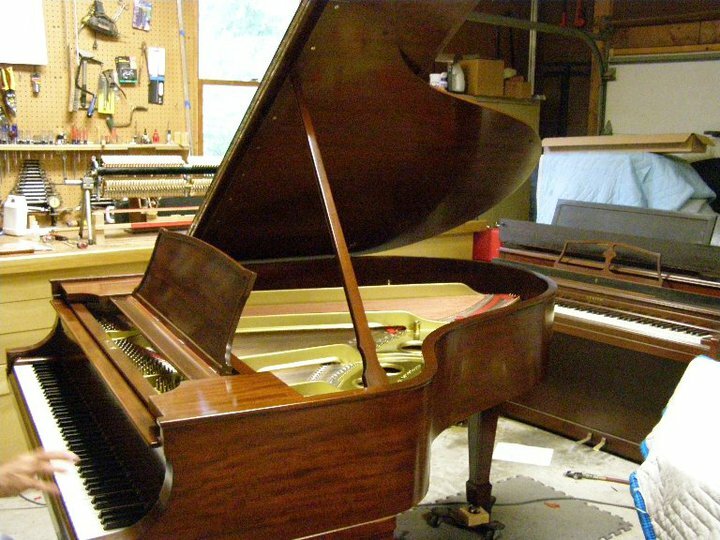 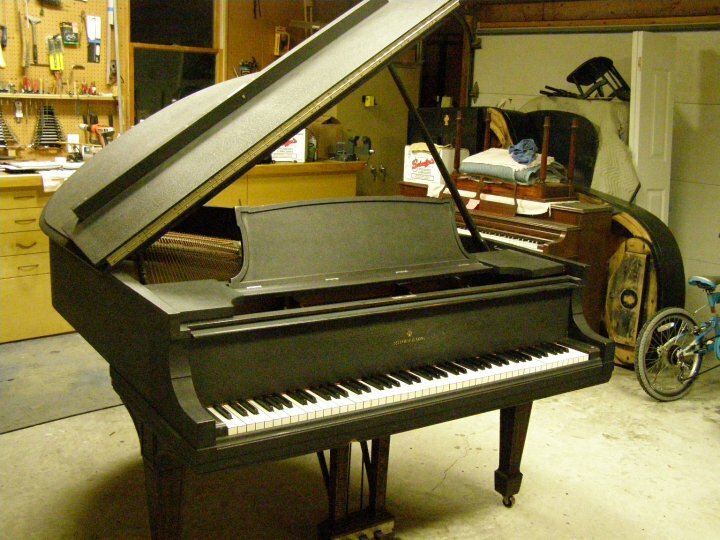 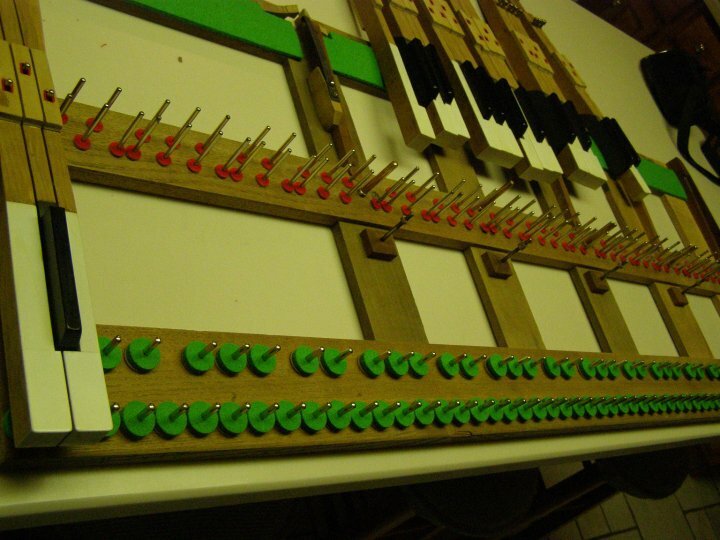 As a Registered Technicianin the Triangle for more then 10 years I am qualified to repair and tune pianos. 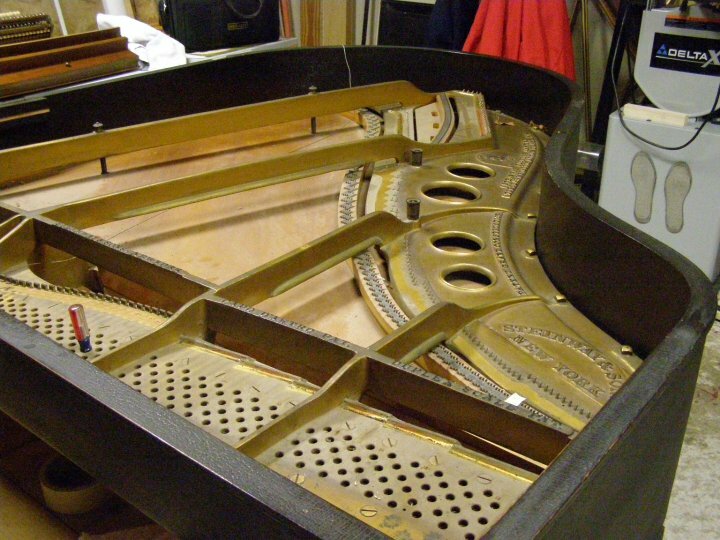 My most recent project includes the total refurbishment of a grand piano, a task that highlights the attention to detail and commitment to superior craftsmanship.